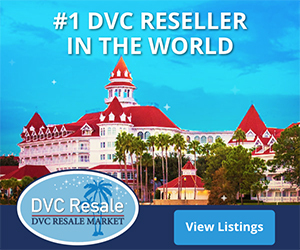 DVC introduces the ability to book a reservation on-line . 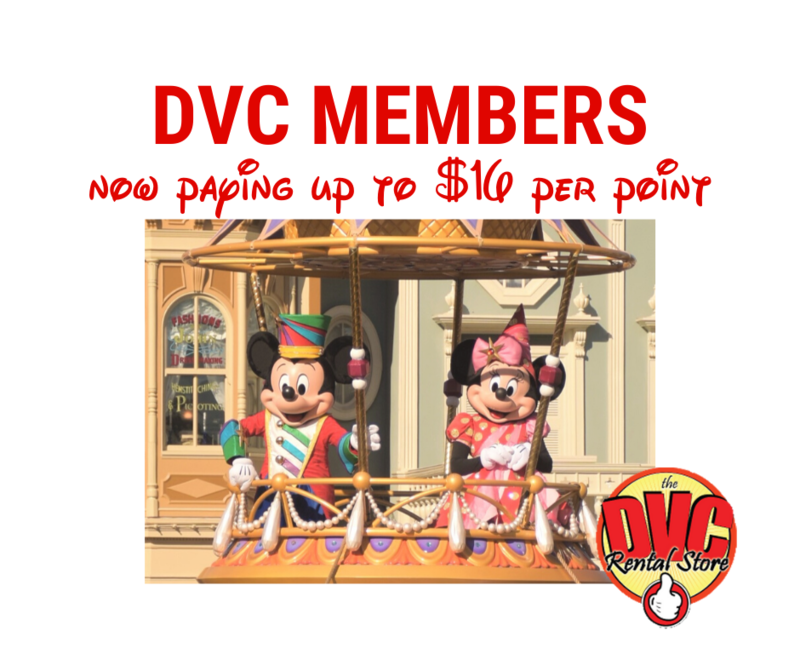 Previously, DVC members had to use this quaint thing called a “telephone” to speak to an actual person in Member Services to book a reservation. KO OLINA, Hawaii ­– Aulani, a Disney Resort & Spa, Ko Olina, Hawai‘i today announced it is expanding its offerings to give guests even more to love at the 21-acre vacation paradise resort inspired by the wonders and traditions of Hawaii. The project is planned to include an expansion of the highly popular Waikolohe Valley pool area as well as the addition of two new quick-service dining options. In addition, the Starlit Hui show, a family favorite, will move to a larger venue so more guests can experience the performance. Scheduled to begin in September and conclude in mid 2013, the expansion is happening in conjunction with the final build-out of the resort.